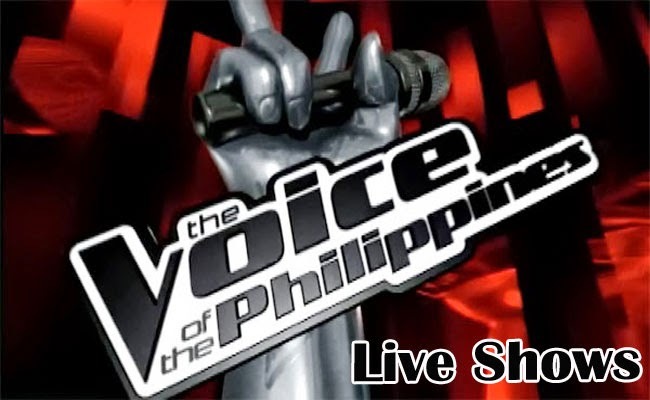 As the Live Shows of The Voice of the Philippines season 2 reveal the first results, the contenders sung the songs of Maroon V’s Adam Levine on January 25, 2015. From the latest ‘Lost Stars’ to nostalgic ‘This Love’, Resorts World manila was filled by The Voice’s coach Adam Levine. For Team Bamboo, the first group consisted of Rita Martinez, Kai Honasan and Karlo Mojica. Rita performed Nirvana’s ‘Smells like Teen Spirit’, Kai gave a twist of her own to Taylor Swift’s ‘Blank Space’ while Karlo sang a lively song of Foot Loose while made the four coaches stood in standing ovation. Bamboo said that Rita had proven that she deserves to be in the Live Shows and did a great job. He said that Kai had also deserves to be on the stage and keeping her is the right decision. Bamboo said that Karlo is the king of the night and he did a fitting performance to end the show with so much energy. Everyone seemed to have just enjoyed his performance. With 44.71 percent of the total votes had been garnered by Kai, giving her a secured spot to the next rounds of the competition. Bamboo admitted that the decision will be a hard for him. He went back watching their past performances to know which one deserves to move on. He said that he will save the artist with the best performance of last night. He had chosen Rita who had been out during the knock out but was able to be back since a slot had been opened for the Bamboo’s team in the Live Shows. Rita joins Kai Honasan in the next rounds of the Live Shows. Both of them secured the spot in the top 4 of Team Bamboo.